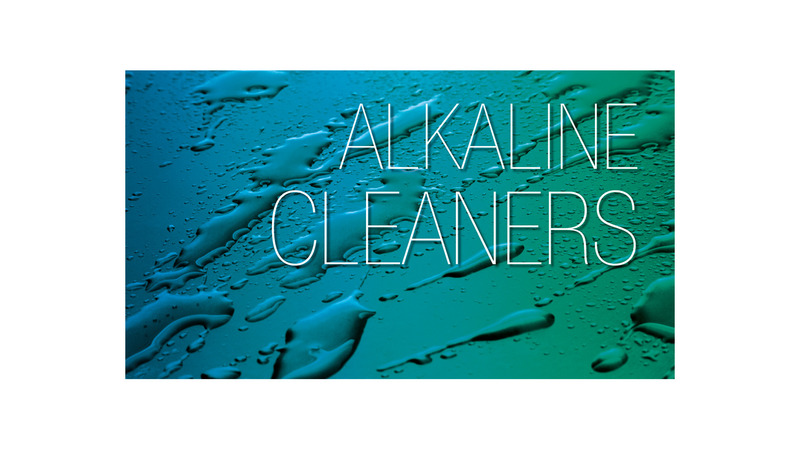 Alkaline cleaners are used when high cleanliness of the metal surface is essential. For example, in preparation for galvanizing or painting. Highly alkaline cleaners are recommended for use in multiple-zone units as they help prevent salt residues from drying onto work pieces.